Greko Printing is also a full mail house we can fulfill all of your mailing needs. 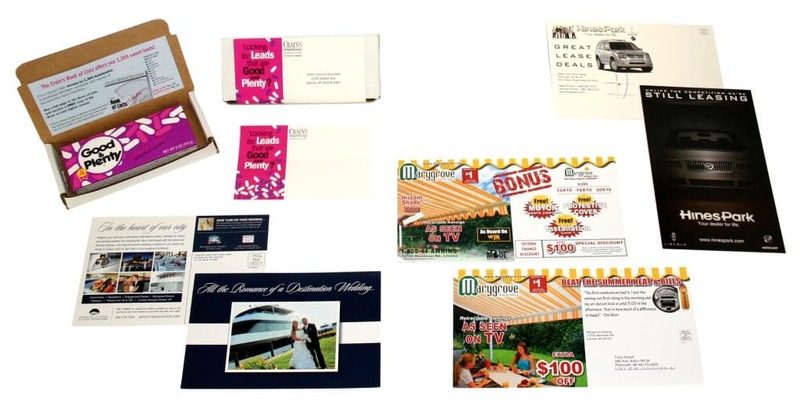 Direct mail continues to be the strategy of choice for marketers of small and mid-sized businesses. It’s cost-effective, trackable and best of all it’s targeted, meaning you can eliminate waste and expense.